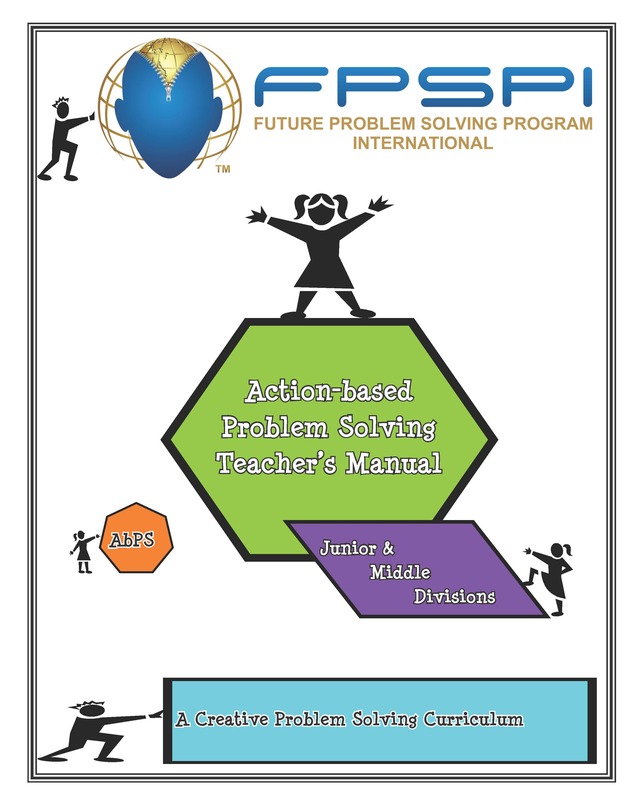 Action-based Problem Solving (AbPS) introduces the classroom teacher and students to creative problem solving, higher-level thinking, and action skills in a hands-on, non-competitive manner. An ideal intro to CmPS. This component is designed specifically for the regular classroom. Authentic learning situations engage students in meaningful work. This is the Junior/Middle Division, grades 3-9.